Winslow Gerolamy International can take care of all your truck rental and leasing needs. We are focused on your success. Idealease Peterborough, a division of Winslow Gerolamy Motors Ltd., offers full service leasing, short and long-term truck rentals, Dedicated Maintenance, Mobile Service, safety and compliance programs, and much more. 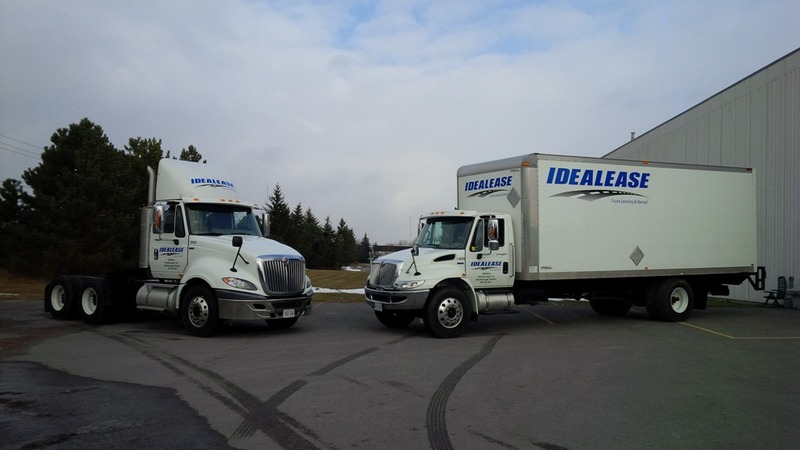 Idealease Peterborough delivers expertise, responsiveness and stability to the truck transportation industry with commercial vehicles spec’d to you needs and backed by superior service at a predictable cost. We put our expertise to work for you — increasing your efficiency and profitability. 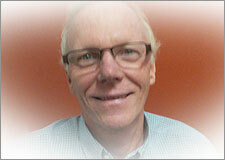 Idealease employees are the most knowledgeable and technically skilled in the transportation industry. We deliver a level of responsiveness that is unparalleled in our industry. Our responsive fleet services will help keep your business running smoothly – allowing you to focus even more attention serving your customers and growing your business. We offer stability for your business with our vertically aligned distribution network fo more than 430 locations that employ the most seasoned and tenured lease and rental professionals. Do you really want to be in the transportation industry? Commercial truck ownership is getting more challenging and costly to manage every day. For most well-run businesses, truck leasing is a superior financial and operational alternative because you cash flow improves, your truck uptime improves, and your transportation costs are more consistent. A full-service commercial truck lease from Idealease Peterborough allows you to pay even more attention to serving your customers and growing your business. Full Service Lease vehicle specifications are carefully designed to increase fuel efficiency, meet the demands of the application, and keep your trucks on the road. A full service lease from Idealease Peterborough can include, licencing service, Mobile Service, safety and compliance programs, road side assistance, vehicle washing and much more. 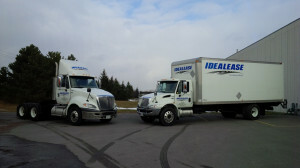 Idealease Peterborough offers a safe, cost-effective and efficient alternative to commercial truck ownership. We are the industry experts at seamlessly transitioning businesses from truck ownership to full service leasing. Idealease Peterborough customers rely on us to provide high performance rental vehicles at a moment’s notice. Handle a short-term peak in your business, or rent replacement vehicles when you trucks in the the shop for repairs. 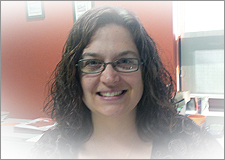 Call Nichol or Jamie at 705-742-3411 for more information. Hoow can you keep your drivers and their vehicles safe and on the road? Idealease Peterborough truck leasing and rental customers rely on IDEALNET to guide them through a tough situation. When a vehicle breakdown or other emergency happens you can rely on IDEALNET, the commercial truck industry’s premier 24/7 roadside assistance from Idealease. One call to 1-800-IDEALEASE, the IDEALNET hotline, links you and your driver to our safety net of more than 430 Idealease and International Truck dealership locations and 34,000 selected service providers across North America. IDEALNET will stay on top of you repair issue from the first call until your truck is back on the road meeting your commitments t your customers. The most important thing about IDEALNET is a totally operated in house operation.